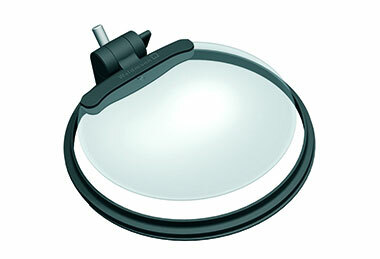 This new LED magnifier luminaire would be one of the best illuminated magnifiers on the market today. 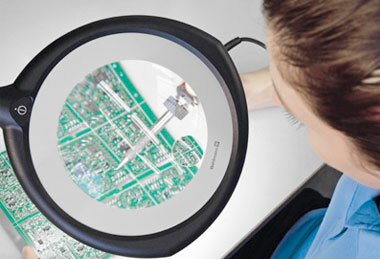 Offering high efficiency in an ergonomic design, the Waldmann Tevisio LED magnifying lamps are used in laboratories as well as in the electronics, jewellery, metalworking and watchmaking industries where the eye is put to the test. Whether in manufacture, assembly, quality assurance or analysis, it applies ergonomic perfection to support highly demanding visual tasks. 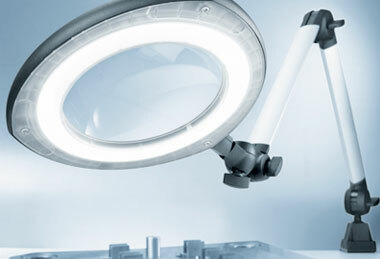 With highly developed LED technology, innovative arm technology and a field of vision that is ideally geared towards optic distance, the Tevisio LED magnifier luminaire combines optimum efficiency and ergonomics at the workplace. 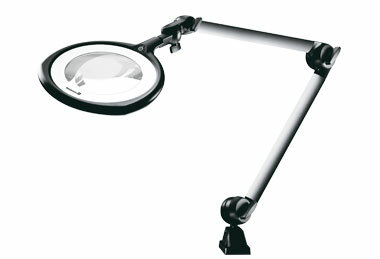 #ML 160 Tevisio LED Magnifier Lamp, 2 x mag, 784mm reach, includes table clamp Buy Online! #ML 162 Add On Lens, 130mm dia, gives 3 x mag Buy Online! 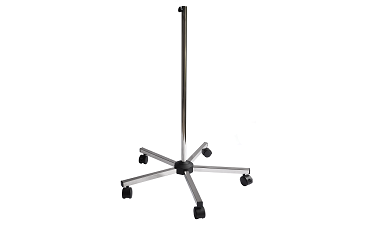 #ML 110 Table Clamp to suit Buy Online! #ML 307 Wall Bracket to suit Buy Online! #ML 131 Mobile Stand Buy Online!